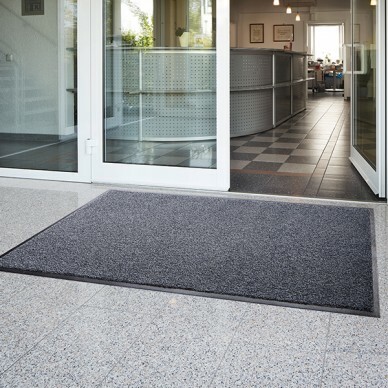 A washable high performance dust control mat that is great for commercial or industrial use. 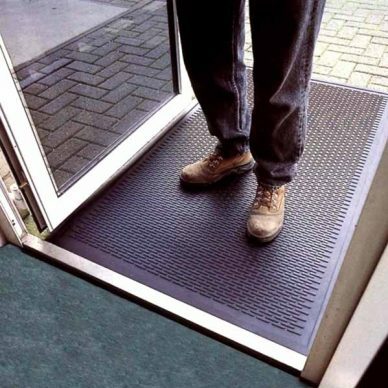 A washable dust control mat which is fully Disability Discrimination Act (DDA) compliant. 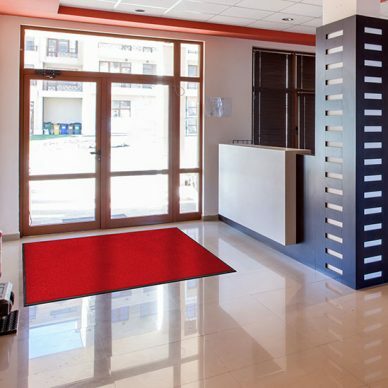 The best solution in problem areas, in which big amounts of damp dirt come into the building. 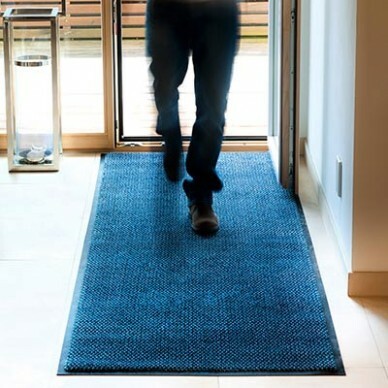 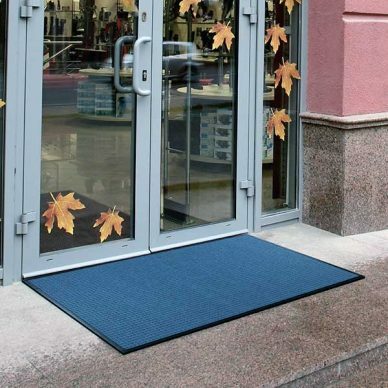 Our deluxe entrance mats have a deep high twist nylon pile for absorbency and rubber-backing which provides a strong grip to the floor surface, reducing the risk of tripping. 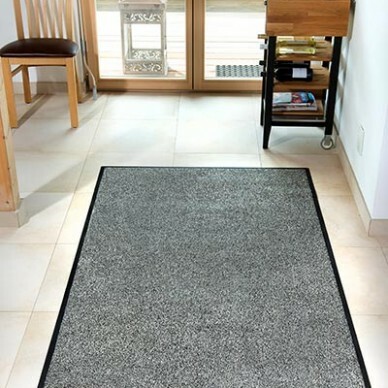 Multi- purpose rubber mat for indoors and also outdoors. 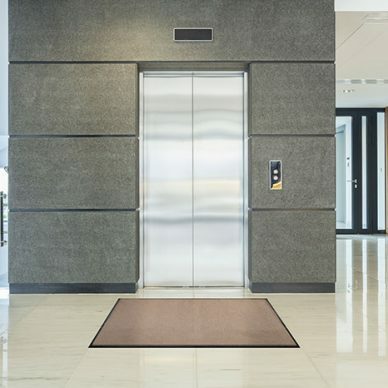 Oil, fat and solvent- resistance as well as heat and cold resistance allow for diverse application usages like outdoor entrances, wet spaces, kitchens, washrooms & production facilities.